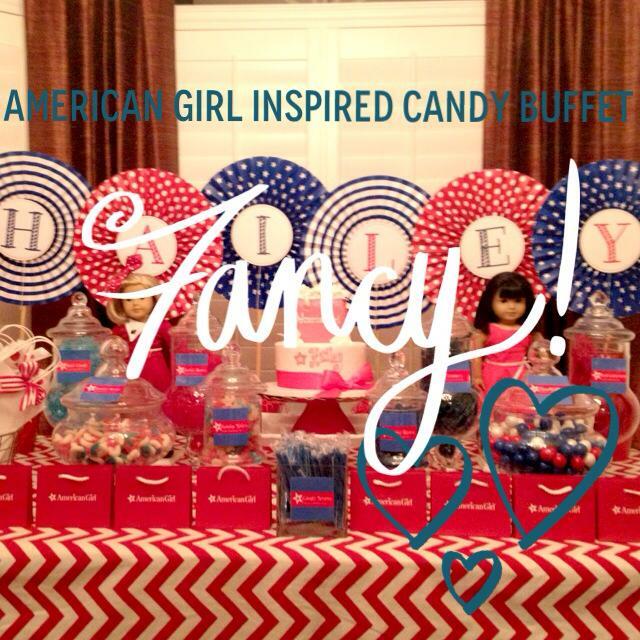 I had the privilege of throwing an American Girl Birthday party for one of my favorite clients and friend. We did this for her older daughter a couple years back and it was so cute then that we had to repeat-with a few new tweaks of course! 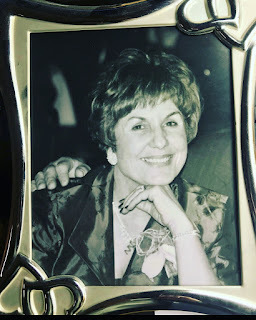 Enjoy one of the most beloved dolls in America!!! The party room...we emptied the living room and set up two 6ft tables into a square and rented chairs from Bargain Party for $2.50 each. Made a cute little photo booth with some fabric and a large frame hanging from the banister! This was the table place setting. Girls got to color and answer questions about their doll. 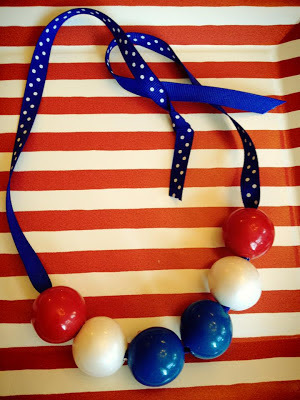 They also got to put together their own gumball necklace. I pushed a lollipop stick through each end of the gumballs and then with a plastic needle we thread the ribbon through each gumball. The thank you bags at the candy buffet! The wire rack is from Sur La Table. The small American Girl bags were graciously given to us from the American Girl Store at the Grove. We kinda had to beg, but they eventually shared! The pinwheels were purchased from Target and I created the letters and hot glued them in the center. Candy Buffet before the cake. Everyone having a good time!